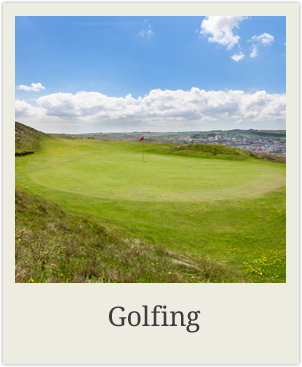 To make a booking or to find out more, please get in touch today! 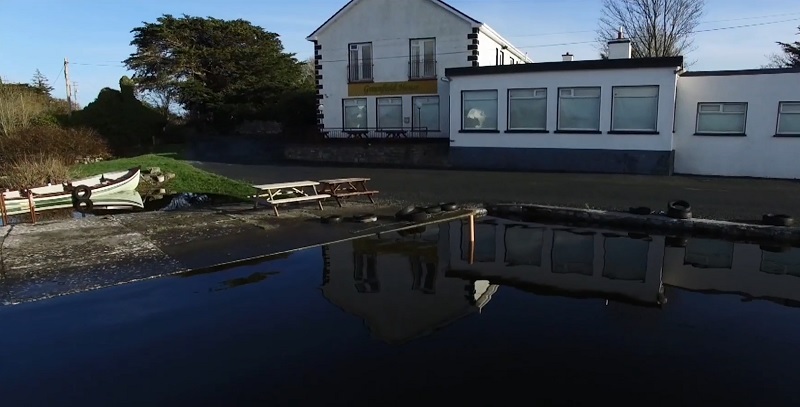 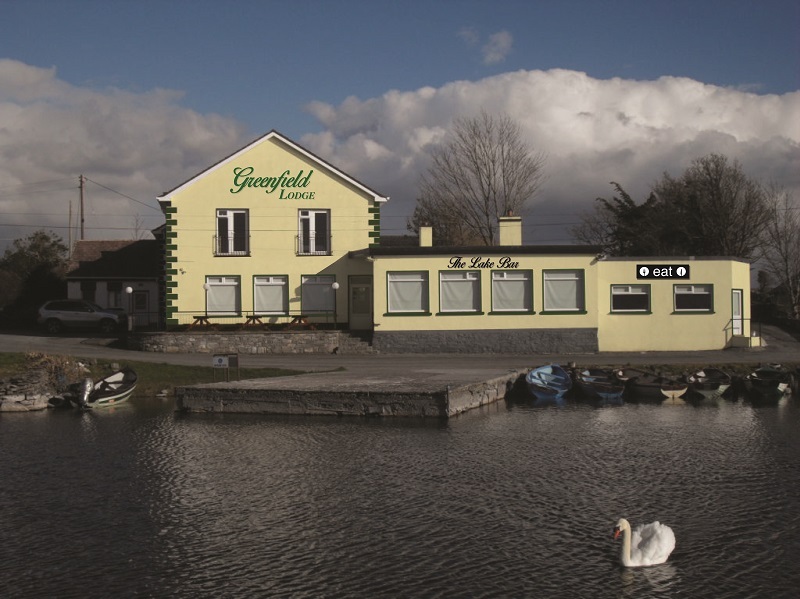 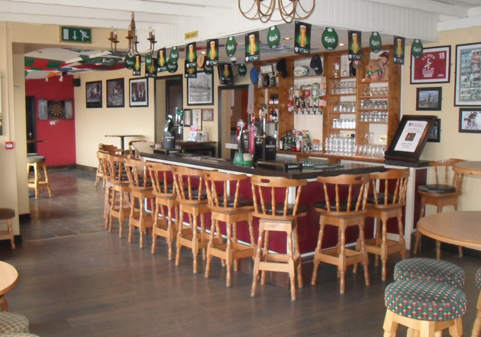 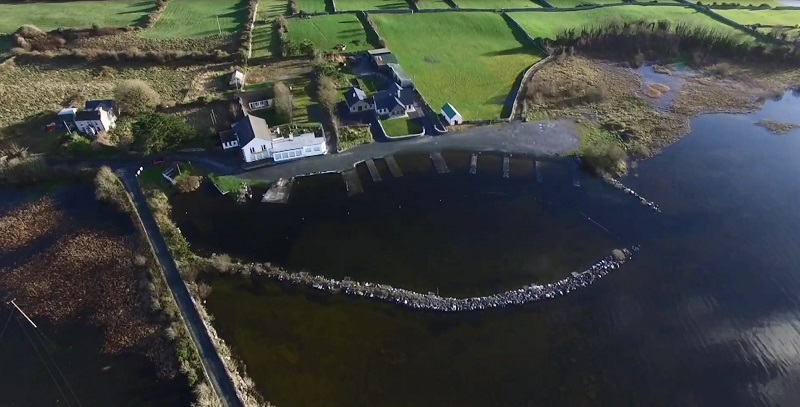 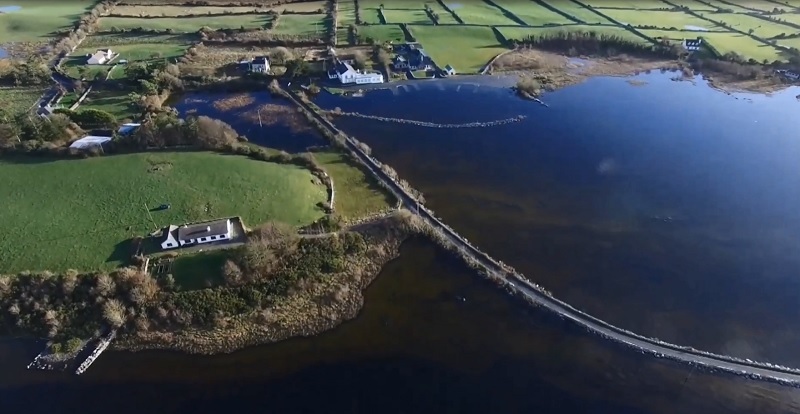 The Greenfield Lodge is situated just a stone’s throw from the beautiful Lough Corrib, one of the top trout fishing lakes in the world and gateway to the Wild Atlantic Way. 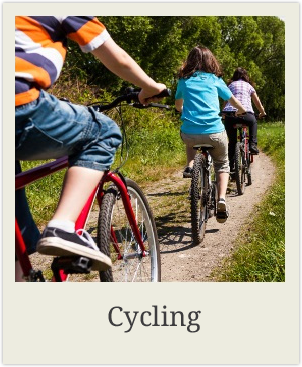 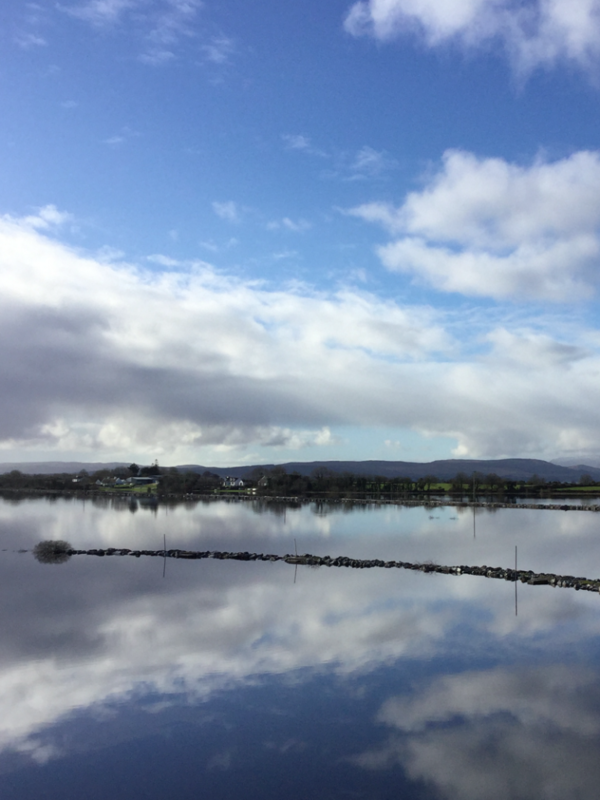 A perfect base to explore the best of Connemara, the lodge offers panoramic views of Joyce Valley, Lough Mask and Loch Na Fooey, ideal for walking, cycling and photography. 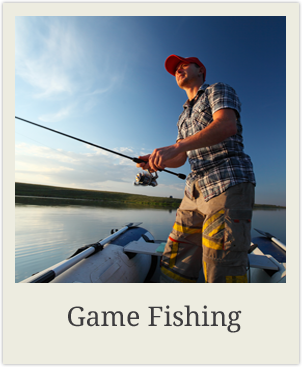 For Anglers, traversing the lake couldn’t be easier, no matter your nautical skill, with Boatmen or boat hire available, and with over a thousand islands to choose from, you’re sure to have peace and tranquillity during your island lunch. 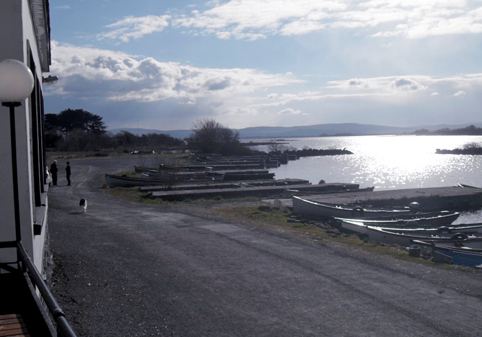 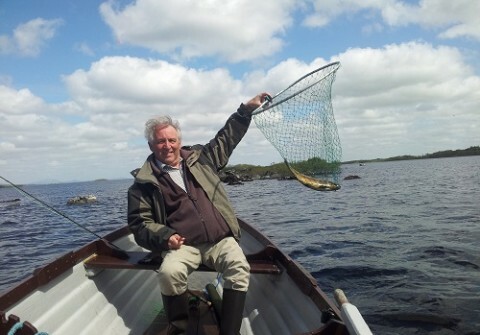 Lough Corrib is home to many different species of fish, including; Trout, Salmon and, Pike. 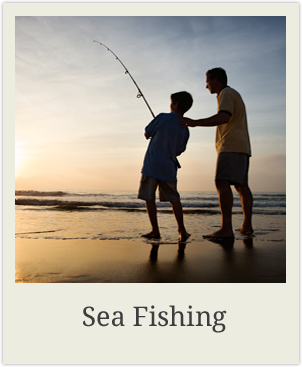 Fisherman’s Lunch are also available to order during your stay. 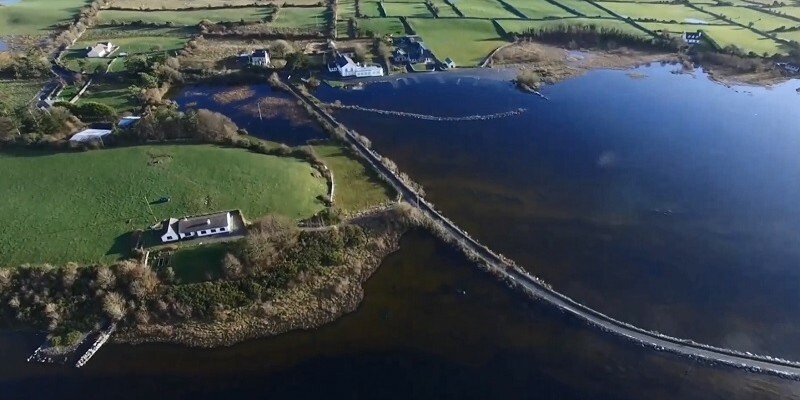 Ashford Castle and grounds are just a twenty minute drive away in historic Cong village, a popular local tourist spot, but if you need more activities to occupy your stay, there’s falconry, clay pigeon shooting, salmon fishing, beautiful woodland walks and many more. 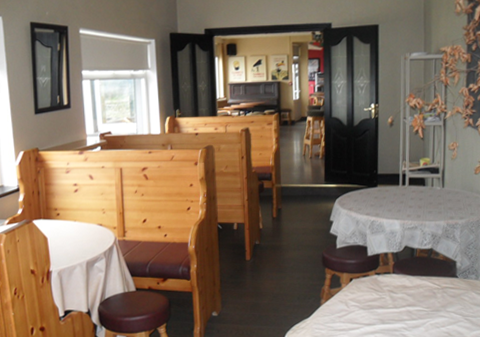 If staying close to the lodge is your plan, enjoy a succulent meal or refreshing pint of Guinness in our lakeview bar and restaurant before retiring to one of our eleven en-suite bedrooms, each equipped with TV, Wi-Fi and Tea/Coffee making facilities. 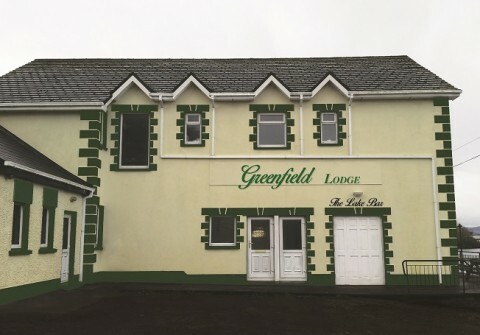 Whatever the reason for your stay, The Greenfield lodge can cater for you and show you a beautiful glimpse of western Ireland. 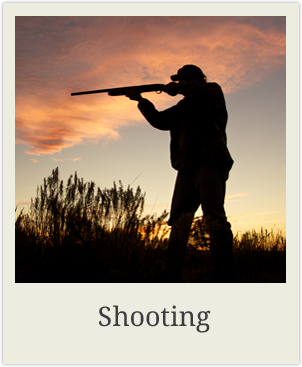 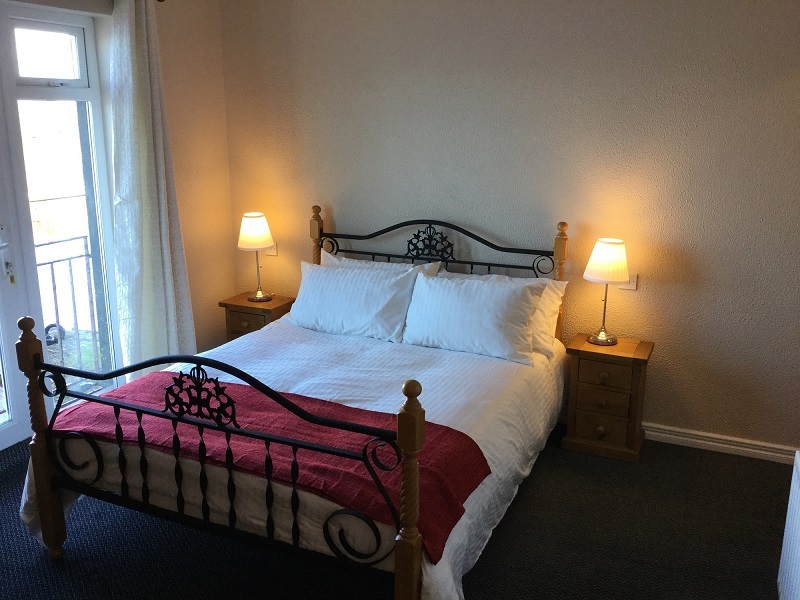 A stay in a rural location does not mean you have to compromise on luxury. 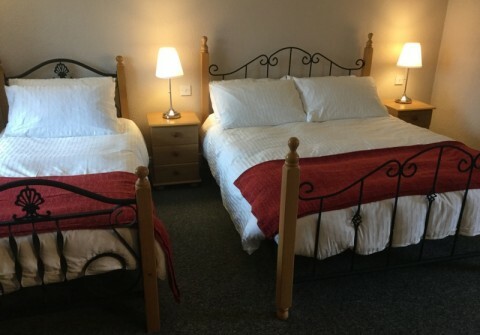 Every room in The Greenfield Lodge has been decorated and furnished to the highest standards. 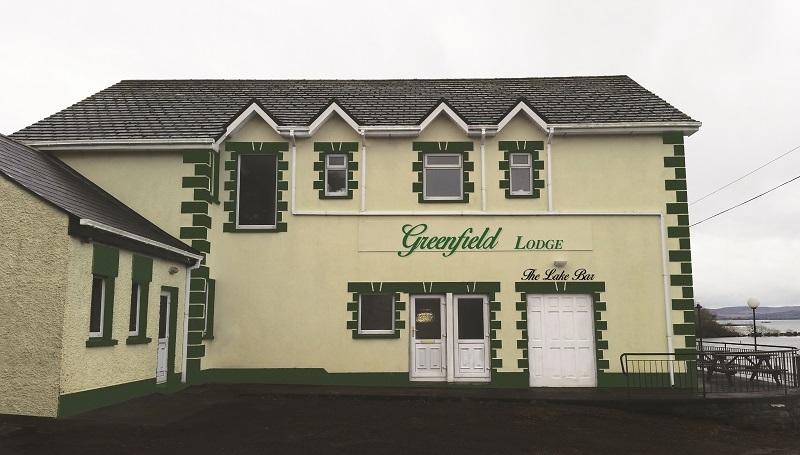 Escape the pressures of modern life with a stay at The Greenfield Lodge. 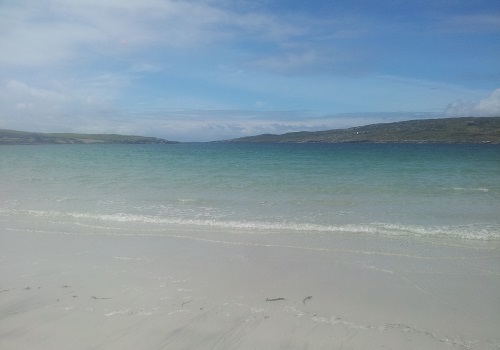 Switch off and enjoy the best Ireland has to offer. 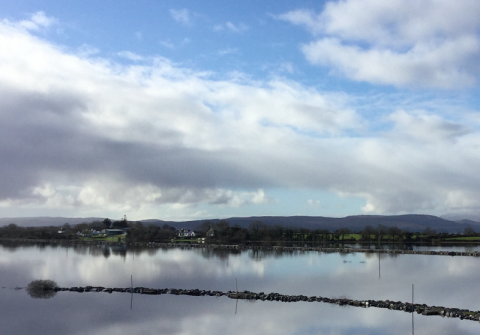 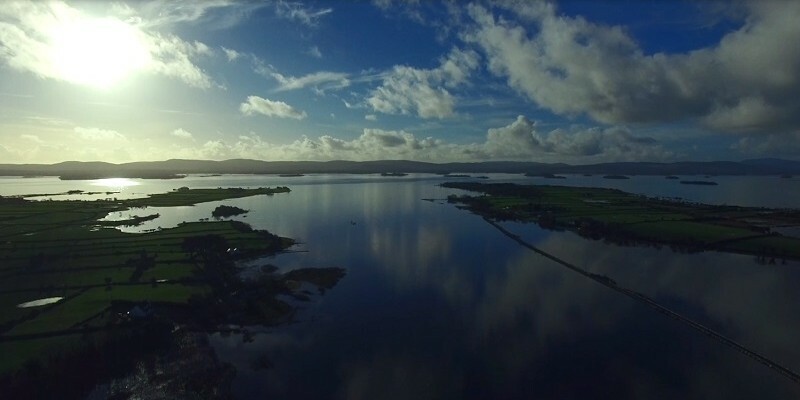 Did you know that Lough Corrib is the second largest sheet of inland fresh water in Ireland? 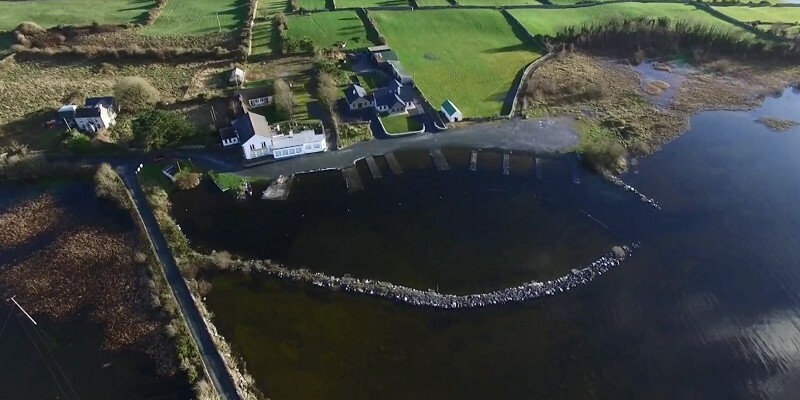 The fresh waters make the Lough one of the best places to fish for game in the world. 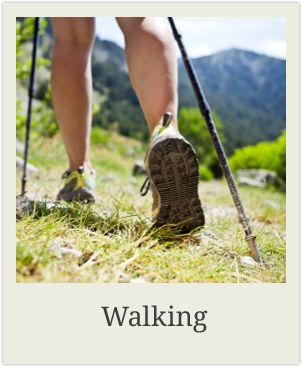 In just a short stroll. Beautiful location, Excellent Service. I will definitely be coming next year! 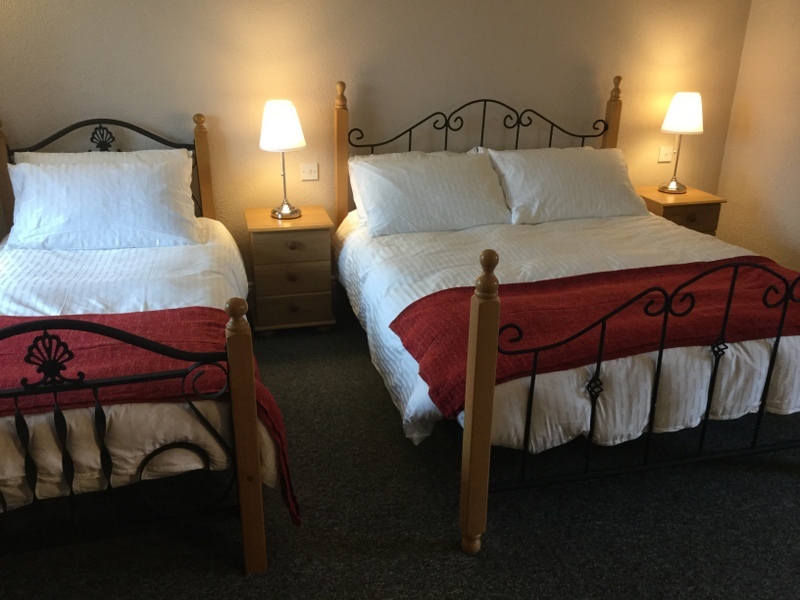 We have just had the most wonderful and relaxing 5 day break at the Greenfield Lodge. Thank you so much to all of the staff for their hospitality. 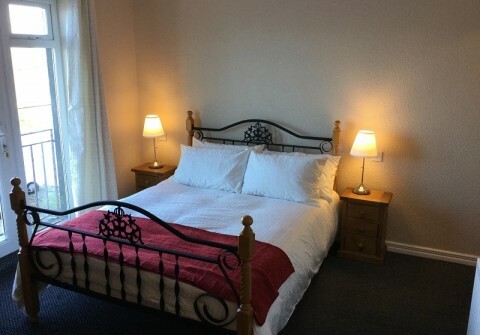 Comfortable room and a beautiful location.